It seems that almost no market is out of bounds for Perth-listed “internet of things” player Connected IO and their wireless command and control technology. In what looks like proof positive that the internet of things market has definitely arrived, last week the company announced a major new deal in the military drone market and this week they are selling their technology to Burger King. In an announcement to the ASX yesterday, management said they had sold their wireless technology to over 3,000 Burger King restaurants across America. The massive US fast food chain will now use Connected IO’s ER1000 modem like devices to manage “fail-over” for payment terminals, quality monitoring systems, sensors and security. “Fail-over” describes a backup operational mode for computers in which functions are taken over by a secondary system in the event of failure, or scheduled down time. Connected IO’s modem like devices, with their fail-over wireless communication capabilities, will provide Burger King with certainty that payments, orders, and other critical functions will remain operational in the event that the primary connection is down, management said in the recent update. 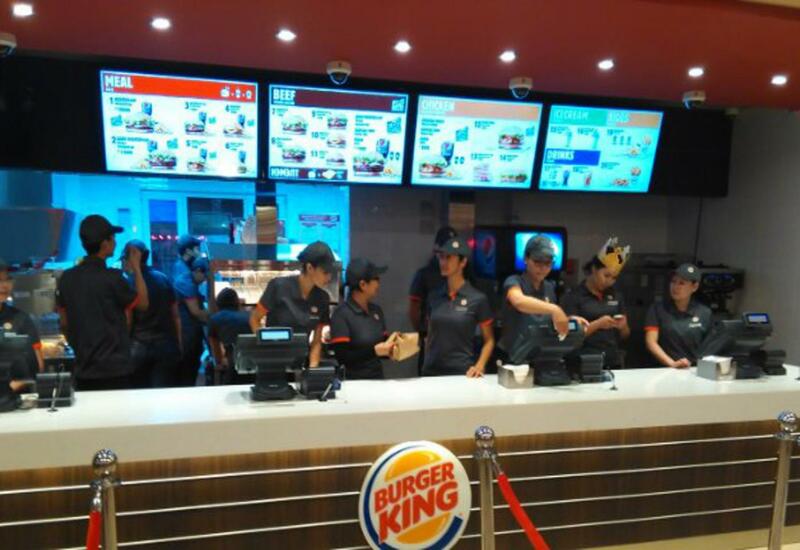 According to the company, the delivery to Burger King marks the completion of Phase 1 of the Burger King opportunity, which was introduced to Connected IO through its close working partnership with Verizon US. Shares in Connected IO surged on the back of the announcement, lifting six cents, or 21 per cent, by close on Thursday. Chief executive Yakov Temov said: “Reaching delivery to 3,000 Burger King stores is a milestone for the company and a great step towards becoming an integral part of the remaining Burger King stores nationally and potentially internationally. In Thursday’s update, the company also said it would continue delivering its technology to additional Burger King stores throughout 2017 and 2018 with the potential for multiple units per store. The rollout represents a landmark deal for the company because it marks Connected IO’s entry into the significant US fast-food market, management said this week. Burger King has over 15,000 outlets in 100 countries with nearly half of these situated in the US. There seems little doubt now that the global demand to control, monitor and manage everyday “things” across the internet is burgeoning and Connected IO appear to be strapped in at the pointy end ready for the ride.